A favorite oil for massages, Lemongrass provides a pungent, smoky aroma, and offers purifying and toning benefits for the skin. A tall, perennial plant, Lemongrass has a subtle citrus flavor and is used in Asian cuisine in soups, teas, and curries as well as with fish, poultry, beef, and seafood. 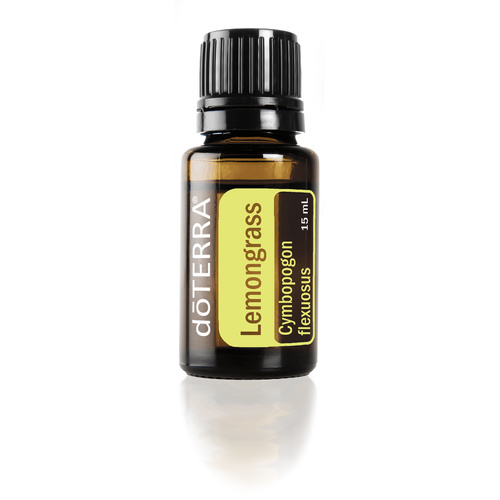 In addition to its unique flavor, Lemongrass essential oil promotes healthy digestion and acts as an overall tonic to the body’s systems when ingested. * It’s also purifying and toning to the skin, and is frequently used in skin care products for these benefits. 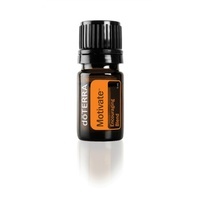 Lemongrass is an ideal oil to use in massage therapy. 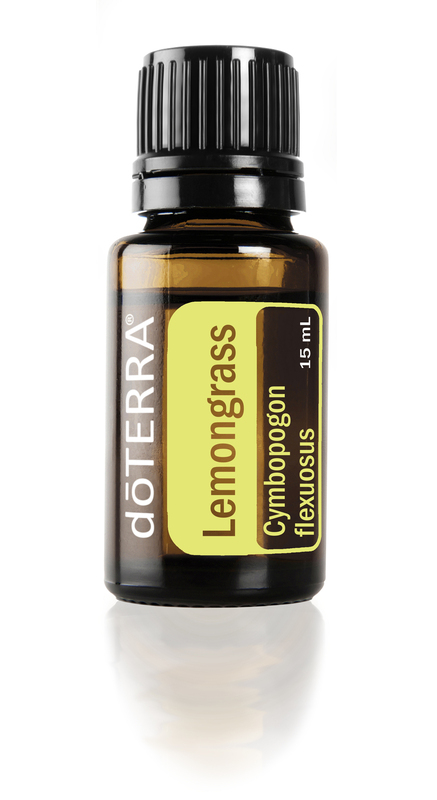 Lemongrass has a pungent, herbaceous aroma that can heighten awareness and promote a positive outlook. 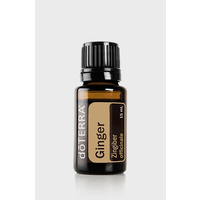 Combine equal parts Fractionated Coconut Oil and Lemongrass oil for a massage after a hard workout. Blends well with Basil, Cardamom, or Spearmint. Dilute oil, then rub or spritz on skin before going outside. Lemongrass essential oil naturally repels insects. 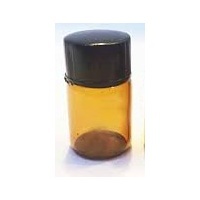 Make 4 interest-free payments of $57.00 fortnightly and receive your order now.